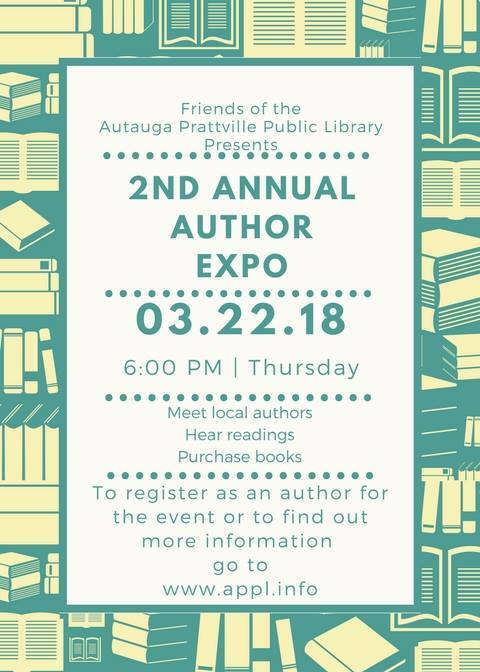 2nd Annual Author Expo. Hear from local authors and purchase books. Free and open to the public. AWC member Sylvia Weiss Sinclair will be there signing her book, Felderman's Mama.